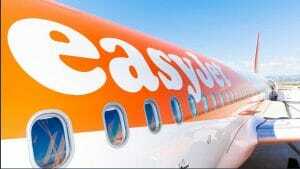 Did you know you could book a ski holiday for under £300 pp flights, hotel and transfers included! We took a look this morning at the latest January deals available for those on a budget. 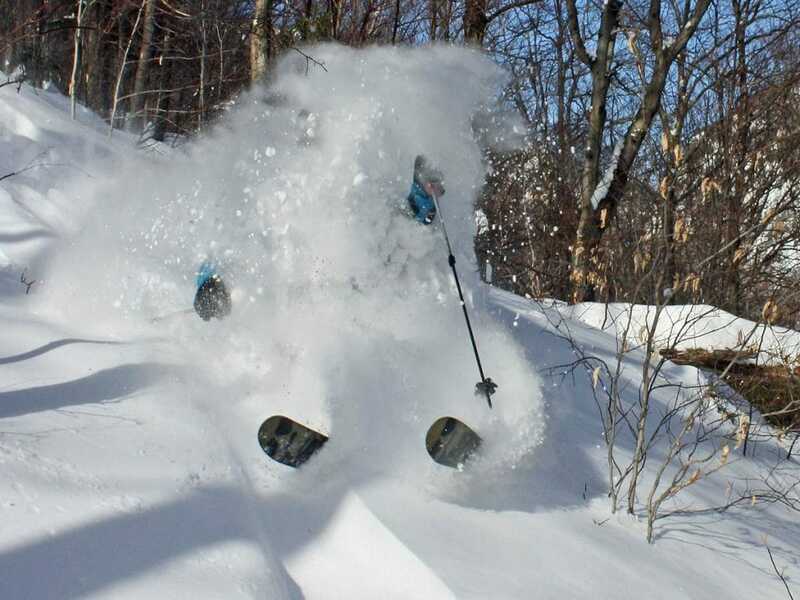 Now being realistic the £300 does not include your lift passes, any ski or board hire your may require, or possible ski school? 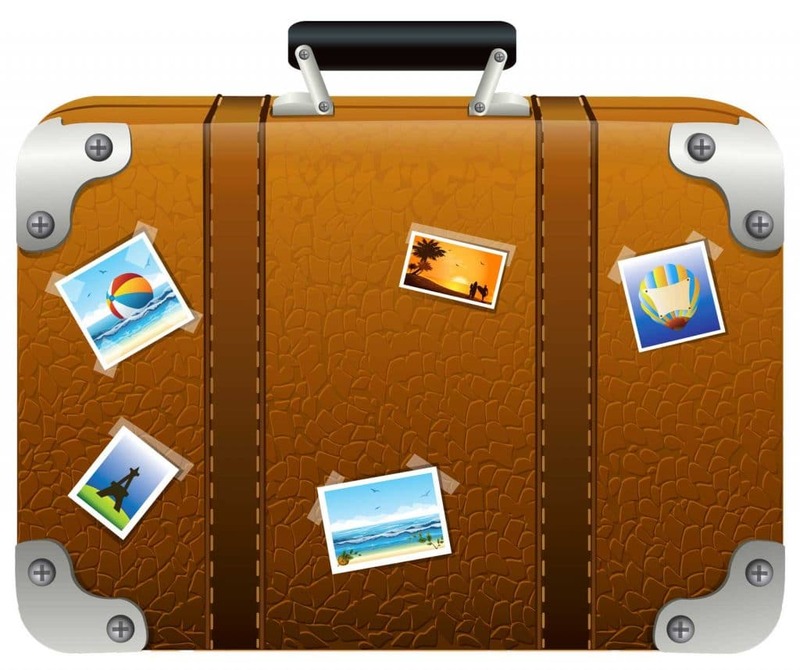 But it does provide us with an excellent starting point. 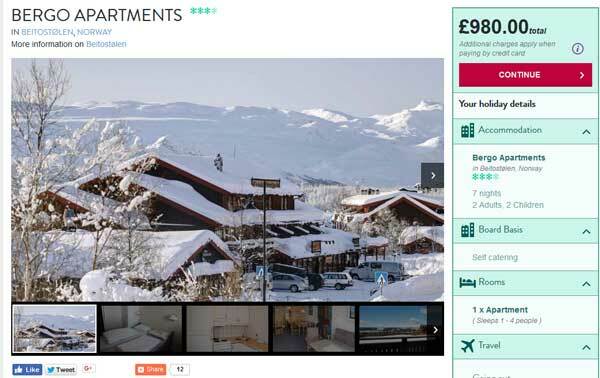 I chose a self-catering holiday in Beitostølen, Norway at £245pp, departing Sun January 14th family of 4 with two young children. 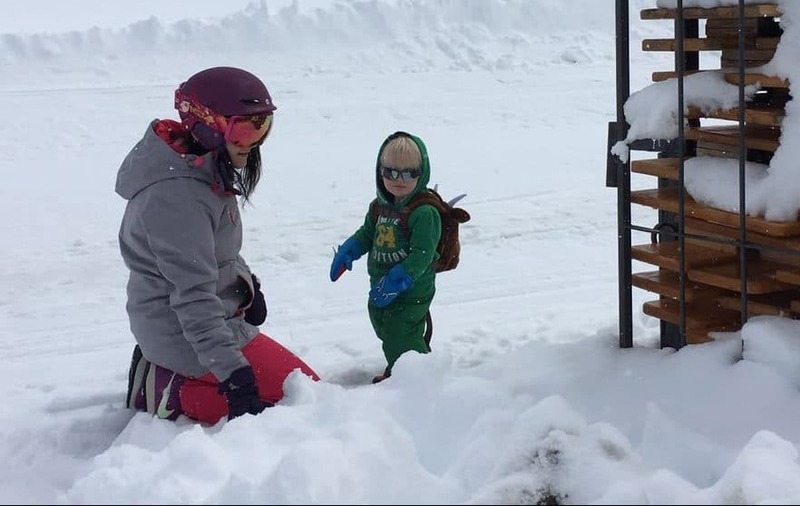 Known for it’s narrow streets, icy cold snowy weather, and with skiing tailored to beginners & intermediates it can be an ideal resort for a young family. 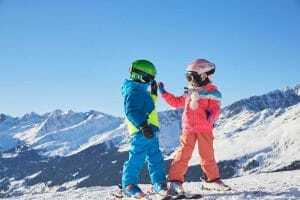 Lift passes are a real gem with this Crystal deal, with 2 for 1 on adult passes & free lift passes for under 7s the total price for 4 is £166 !!!!!! 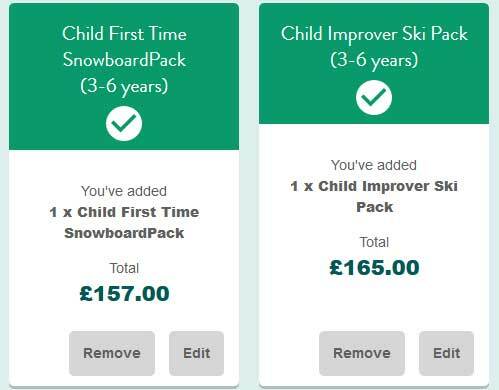 Add on tuition for kids, ski & snowboard hire for the grown ups and you come up with a total price of £1586!